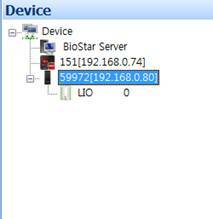 In this document, we would like to introduce how to use Lift I/O in BioStar. Lift I/O is used to control access to the floors serviced by an elevator. 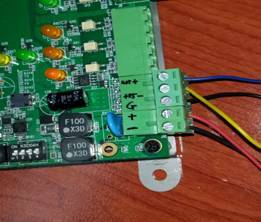 This is carried out by wiring the Lift I/O and Suprema devices, so that Suprema devices determines and sends signal to Lift I/O whether or not the user can be accessed and which floors can be selected. Please note that Lift I/O is compatible with Xpass, Xpass Slim, BioEntry Plus and BioEntry W only. 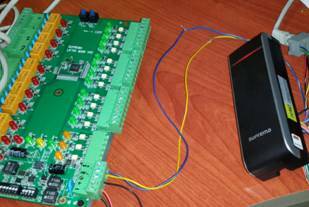 Lift I/O and devices are connected by RS485 cable. Please see the actual wiring below. 1. 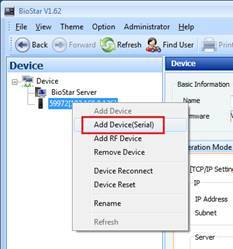 On the Device tab, right-click the Suprema device you want and click Add Device (Serial). 1. 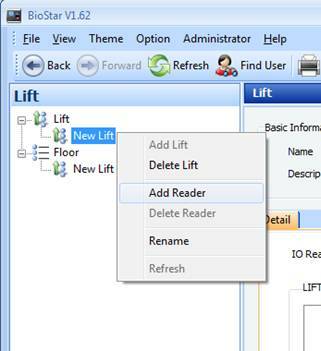 On the Lift tab, select Add New Lift from the task pane. Right-click the New Lift and click Add Reader to add Suprema device. 2. 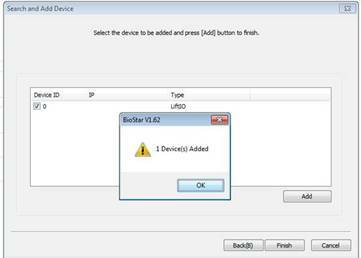 Now you have successfully added Suprema device as a reader. 3. 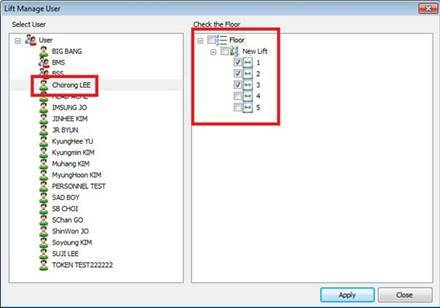 Assign floors to selected Lift I/O outputs. 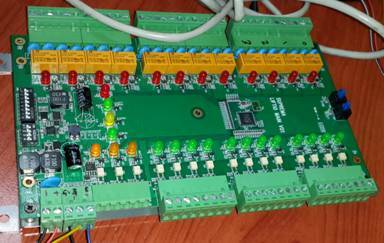 One Lift I/O has total 12 outputs, that is, one Lift I/O is capable of handling 12 floors. 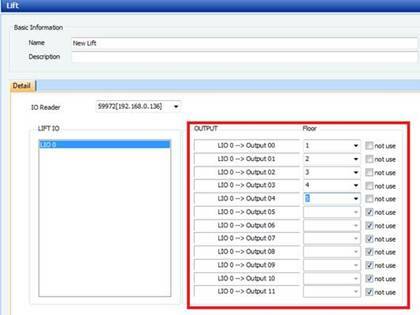 Simply uncheck the Not use box and assign floors to each output. In this example, we will use [Output 00] to [Output 04]. 5. 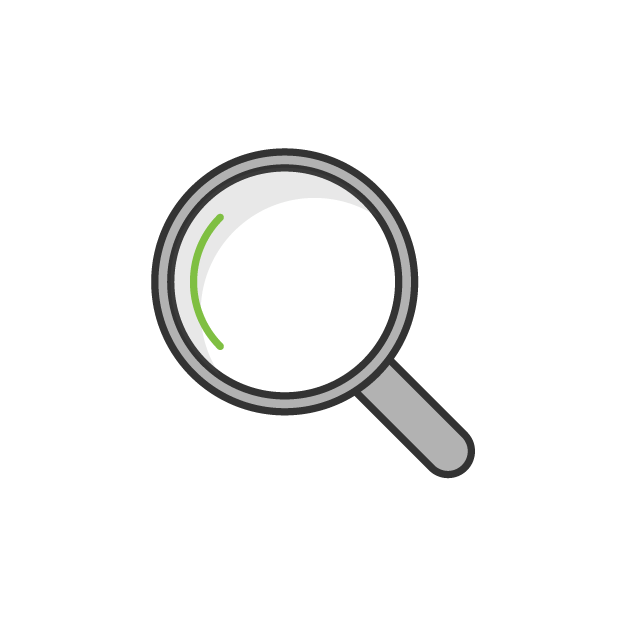 Click Manage Users in Task pane. 6. Select a user and assign floors. In this example below, user “Chorong Lee” is allowed only floor 1 to 3. This user is not allowed to gain access on floor 4 and 5. 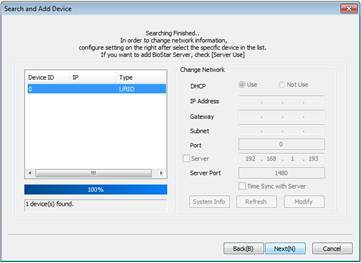 After assigning the floor, click Transfer to Device to transfer the users. 7. When placing card/fingerprint of the user “Chorong Lee”, only three lights are turned on.